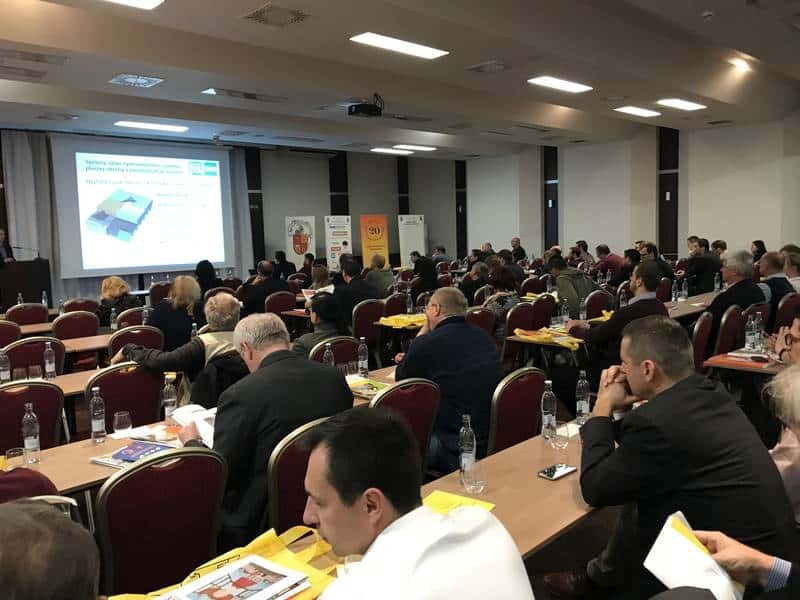 The Slovak Chamber of Roofing has organised traditionally very educational and technical 2 day symposium about quality of the roofing held in Bratislava, Slovak Republic. Sensor’s Executive Manager Mr. Slavo Spes, MSc. has delivered technical presentation about flat roofs – ‘Leaking of the flat roofs, can we avoid it?’ on wednesday 22.11.2017. Many thanks to all who has been at our presentation. It was pleasure to discuss such important topic as problems with leaking flat roofs and possible solutions Sensor can offer.